Modern Research Publishers is an Open Access publication model which allows the dissemination of research articles to the worldwide community. We offer you the advantage of interaction with the most effective minds from the scientific community. MRP also focuses on providing high quality academic research with practical implications for industrial practice. Its Journals are peer- reviewed and published Monthly. 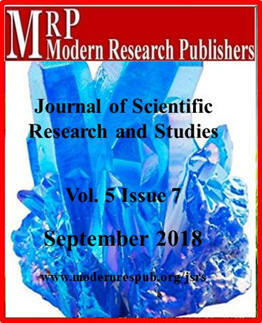 Modern Research Publishers welcomes original contributions in applied research, critical reviews, empirical papers, case studies and analytical papers and publishes online version. All articles printed under open access will be accessed by anyone.